The Comfort Trend line starts our silver collection. The firm model is built to be firm and supportive. 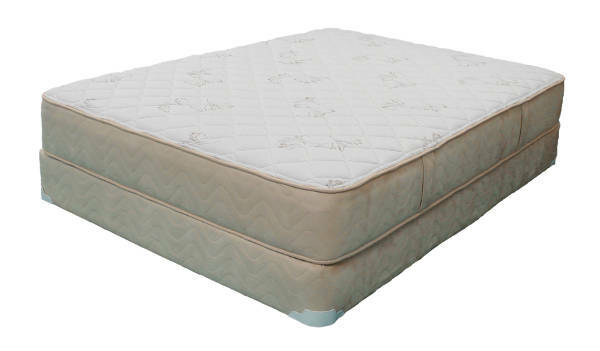 It has a high density firm foam encasement all around the perimeter of the mattress. The tight continuous quilt on the top panel helps give this model its firm feel. Supporting layers under the quilted panel are also firm. This mattress is constructed to be one-sided.